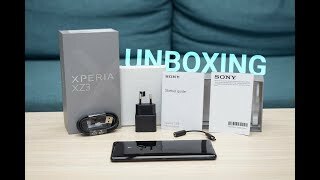 Sony Xperia XZ3 in a market where its younger sibling is already reaping high amount of profits in markets of the world. 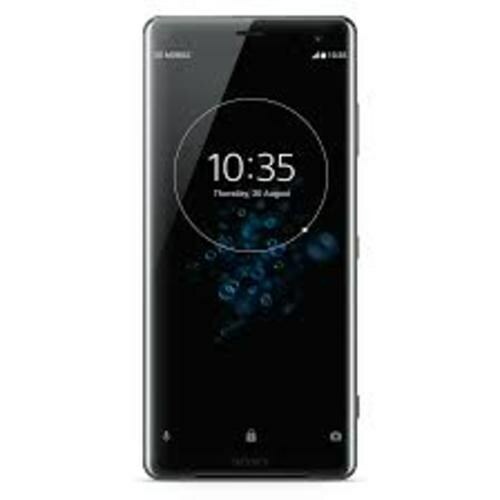 As far as its specifications are concerned this new Sony’s Xperia XZ3 is really a flagship phone with high standard specifications that only suits high-end devices. Dimensions this suits its personality where weight is also acceptable. IP68 certification of the phone makes sure that your phone will stay safe from dust and water up to 1.5 meters. Sony XZ3 used triluminos 4K display which is exclusive for products of this brand only. X-Reality Engine is going to make images sharper and videos will be free of noise.